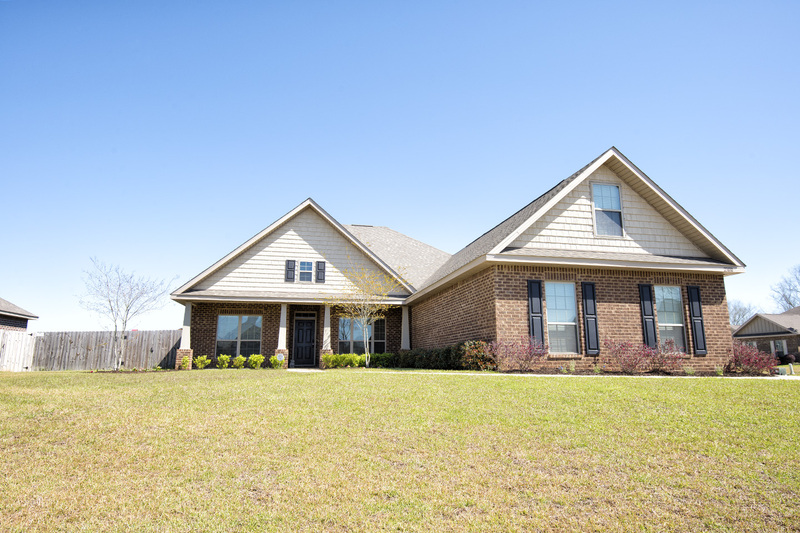 You don’t want to miss this Pristine Large Brick Home For Sale in Daphne Alabama! 23810 Kilkenny Lane is where function meets fashion! You have a country feel being surrounded by trees and pecan groves. 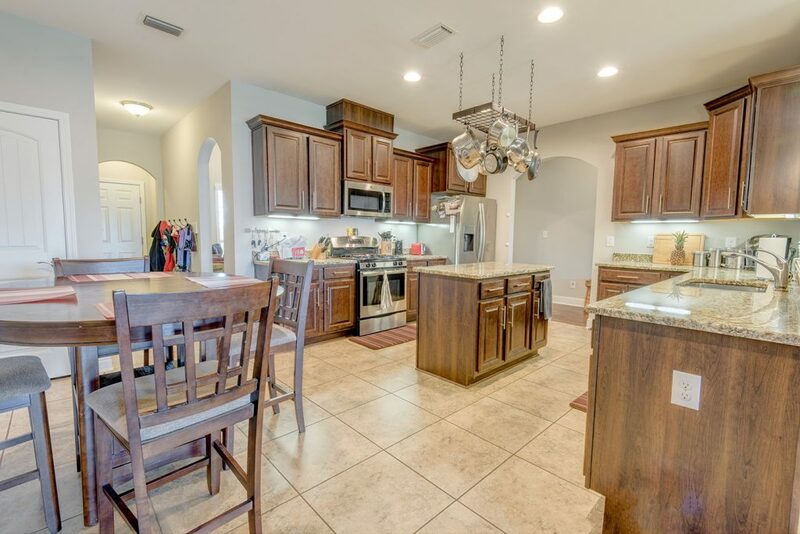 However, the location right off Highway 181 makes this home super convenient to EVERYTHING! Publix in Fairhope is minutes away via Highway 104. Shoot down 181 to Allegri’s Farm Market and Target. If you are wanting to take a break at the beach, Highway 181 gets you there easily and the commute North to the interstate is only minutes away! This house is where the granite meets the tile. The 3 car garage offers plenty of room for big “toys” or extra cars with a growing family. Stepping inside is like stepping into perfection! This home offers 4 bedrooms with 2 full baths and a large half bath for your guests. Friends and family frequently gather in the large open kitchen and living room. You have extra space with a study and formal dining room. The tankless water heater is a definitely a favorite. Hot water on demand is a luxury especially when you step into this 5 foot tiled shower! There is something for everyone here! This home is truly part of a neighborhood and not just another subdivision. There is such sense of community with all the activities that go on – Family Night at the lake, Easter Egg Hunts, and Mardi Gras parades, to name a few. What tops the cake is being in the Fairhope school district. The STEM programs and arts are a huge draw to Fairhope schools and this home is right in the Fairhope Feeder pattern! Tour this Pristine Large Brick Home For Sale in Daphne Alabama with the Jason will Real Estate Team 251-866-6464!